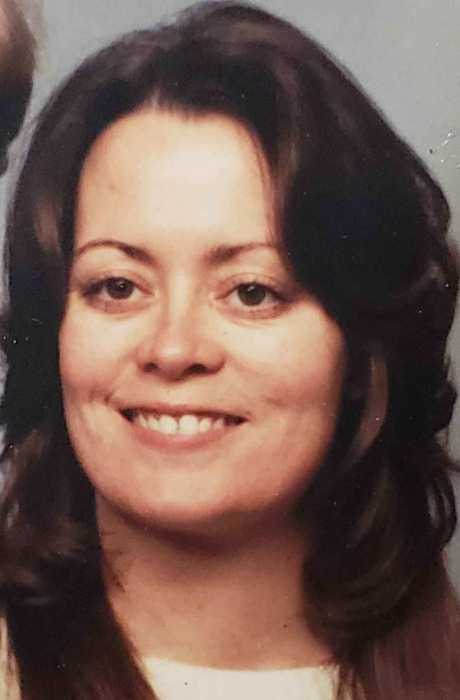 Mary E. Seppanen, 64 of Mio, Michigan and formerly of Westland, passed away Thursday, February 7, 2019 at home with her husband and family by her side. Born February 10, 1954 in Mt. Clemens, she was the daughter of William and Leona (Hopman) Betsinger. In 2002, Mary retired from General Motors. She and her husband John built a home in Mio and moved there in 2007. Mary enjoyed walking in the woods, her encounters with the wild life, as well as mushroom hunting. She loved her cats and brief time raising chickens. Mary traveled to 40 states camping and meeting new people with her husband. She had the talent to create stained glass, beautiful oil paintings and did carpentry. She will be greatly missed. Mary is survived by her husband of 36 years, John; her brother, William Betsinger Jr. of Alaska; and many nieces and nephews to whom she was very close. Mary is preceded in death by her parents and brothers; James, John and Dale Betsinger.